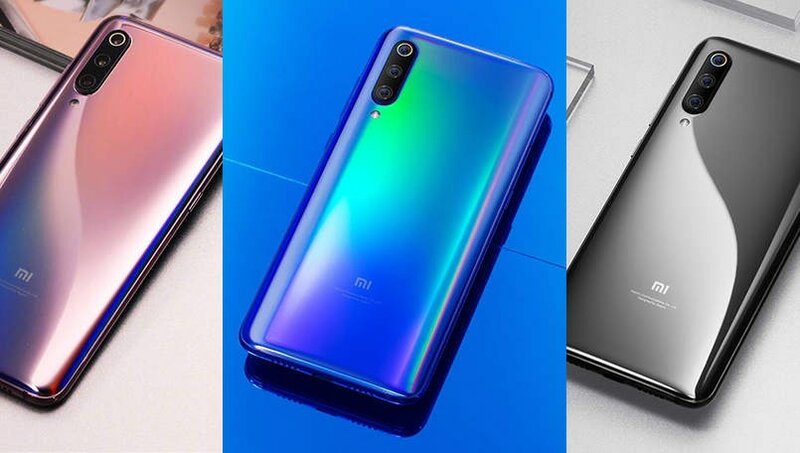 The Mi 8 features metal and glass design with 6.21-inch Samsung AMOLED display, and a noticeable chin at the bottom. 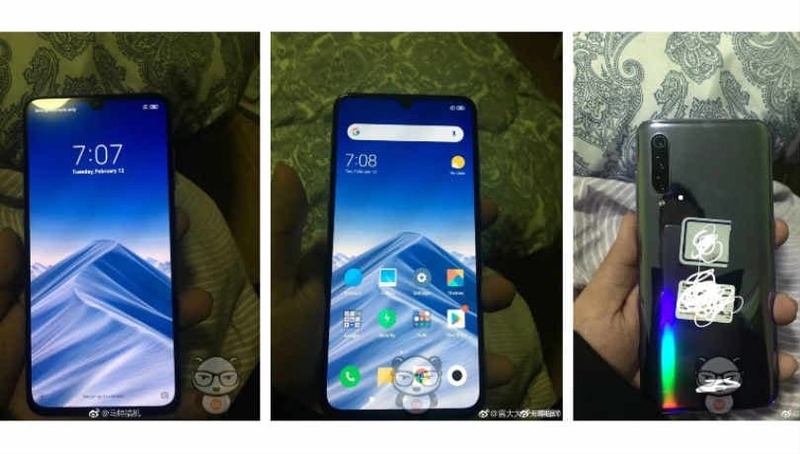 The display has a resolution of 2248×1080 pixels, 18.7:9 aspect ratio, and supports always-on display. 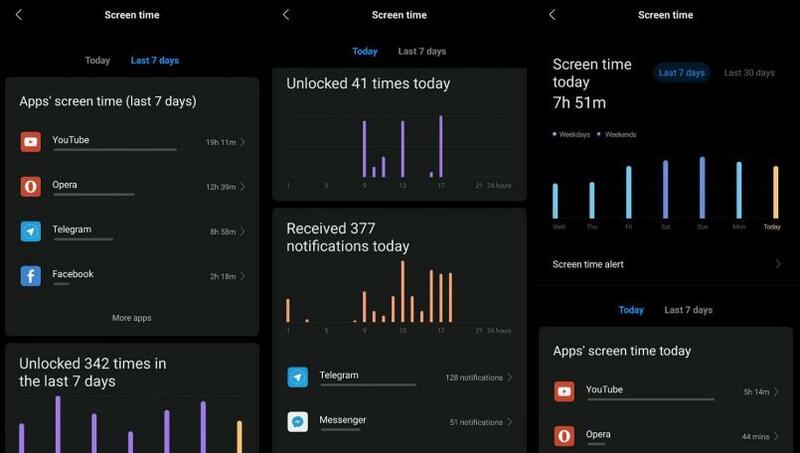 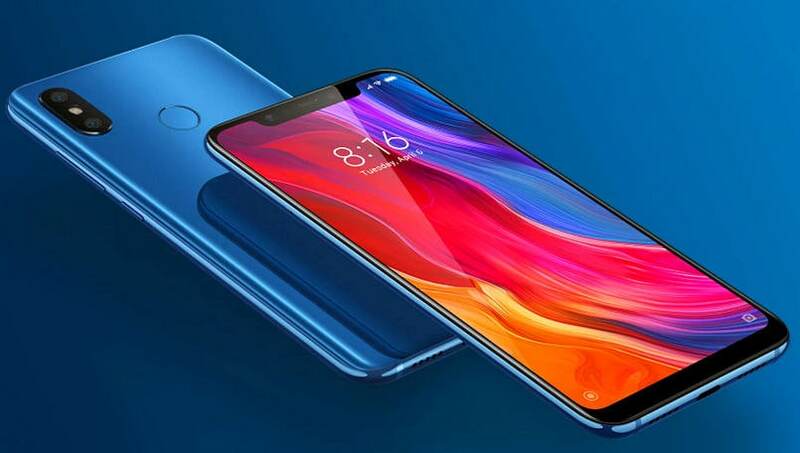 In terms of performance, the Mi 8 is powered by Qualcomm Snapdragon 845 chipset coupled with up to 8GB of RAM, and 256GB internal storage. 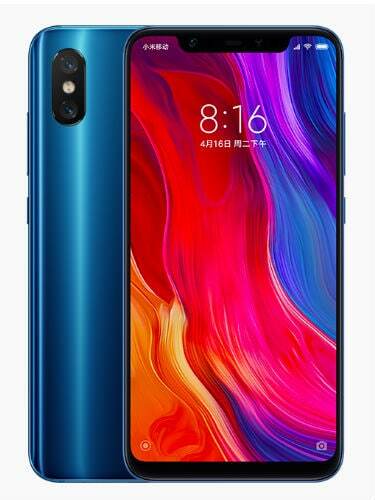 The Xiaomi Mi 8 features dual 12-megapixel rear camera setup at the back with a wide-angle and a telephoto lens. 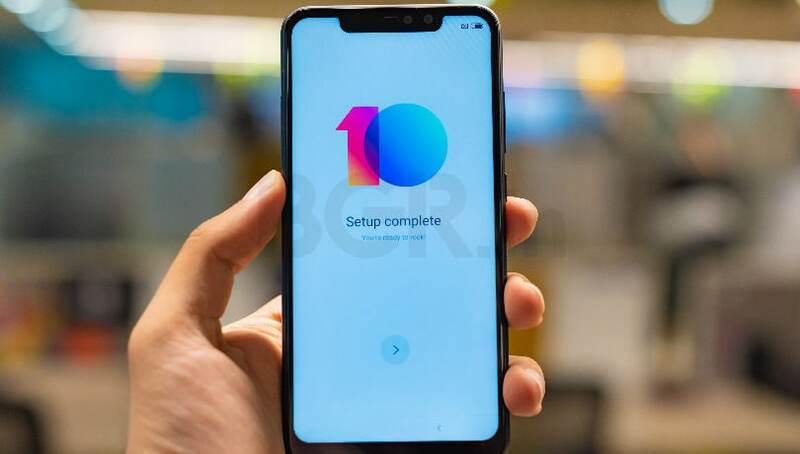 The Mi 8 also features a 20-megapixel selfie shooter with f/2.0 aperture.